YeeHaw! 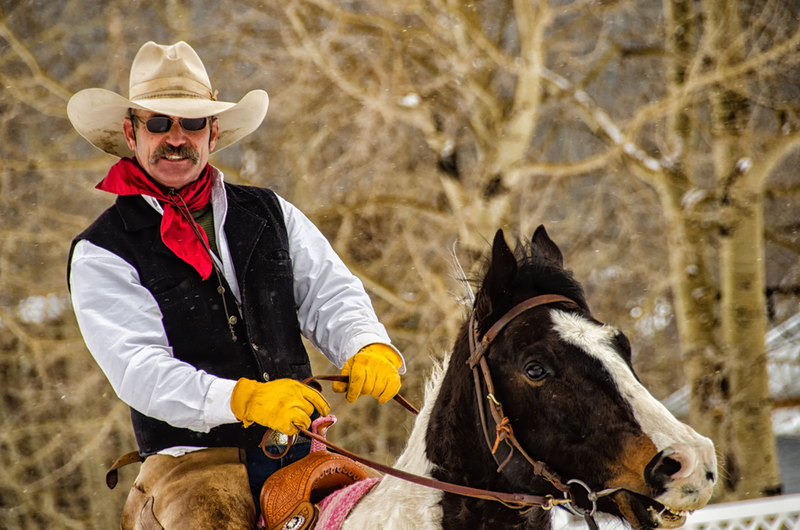 The Wild West is still alive in Silverton, Colorado! Final BackPacker Giveaway winner, MaryAnne Nelson, had a blast snapping the fun during the Fifth Annual Silverton Skijoring Festival. The sport of skijoring began several hundred years ago in Scandinavian countries as a way to travel during the long winters. 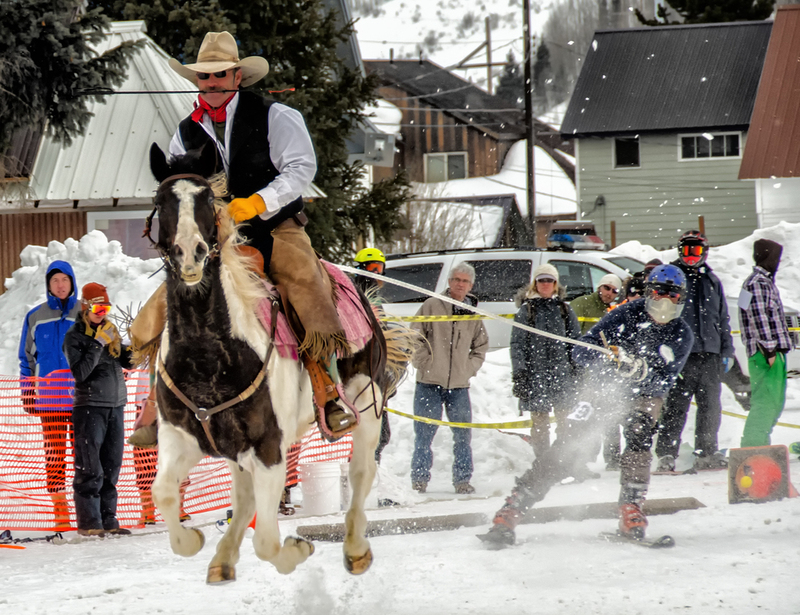 Today, skijoring competitions are currently taking place in 5 states in the USA and in several countries worldwide.